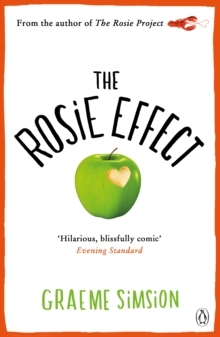 THE WONDERFUL FINAL INSTALMENT TO THE INTERNATIONALLY BESTSELLING SERIES THAT BEGAN WITH THE ROSIE PROJECT'Heart-warming and clever' Daily Mail 'Incredibly funny, life-affirming and warm-hearted' Heat__________Big-hearted, hilarious and exuberantly life-affirming, The Rosie Result is a story of overcoming life's obstacles with a little love and a lot of overthinking. Meet Don Tillman, the genetics professor with a scientific approach to everything. But he's facing a set of human dilemmas tougher than the trickiest of equations. 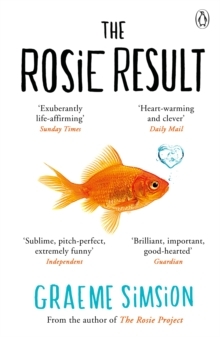 Right now he is in professional hot water after a lecture goes viral for all the wrong reasons; his wife of 4,380 days, Rosie, is about to lose the research job she loves; and - the most serious problem of all - their eleven-year-old son, Hudson, is struggling at school. He's a smart kid, but socially awkward and not fitting in. Fortunately, Don's had a lifetime's experience of not fitting in. And he's going to share the solutions with Hudson. He'll need the help of old friends and new, lock horns with the education system, and face some big questions about himself. As well as opening the world's best cocktail bar. 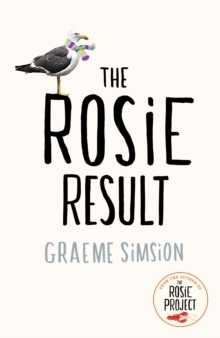 If you liked The Wisdom of Sally Red Shoes, Eleanor Oliphant is Completely Fine, and The Trouble with Goats and Sheep, then you'll love The Rosie Project series. 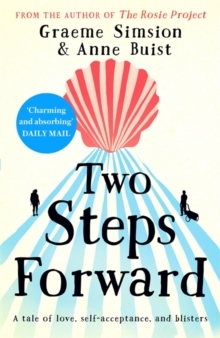 __________'Uplifting' Mail on Sunday'Hilarity is the order of the day in this joyful read' Prima'A fun and satisfying read' Sunday Express 'A fast-paced enjoyable journey. 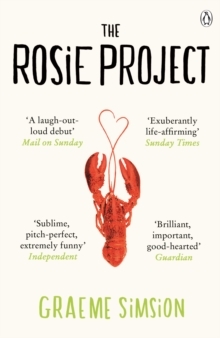 Genuinely heartwarming' Independent'One of the most original and endearing characters in the literary world' Herald Praise for The Rosie Project series: 'Sublime, pitch-perfect, extremely funny' Independent 'Compulsively readable.